There are quite a few doors in this building and I know there has been some mild confusion. But I thought I’d take this picture to help out a little. 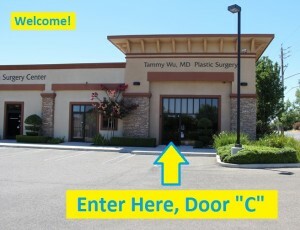 Our address is 2336 Sylvan Ave. Suite C, Modesto, CA 95355. 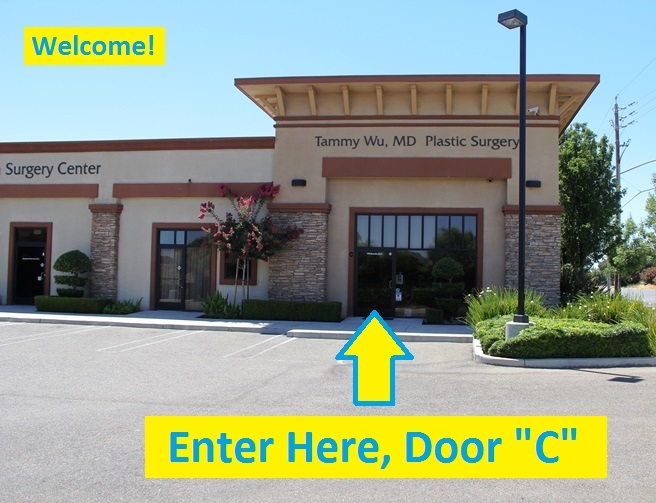 Welcome to our Modesto Plastic Surgery Office! 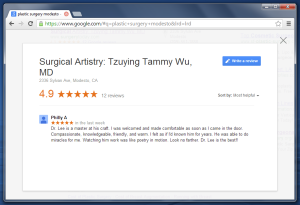 This entry was posted in Acupuncture, Advertising, Botox, Breast Augmentation, Cosmetic Surgery, Modesto, Plastic Surgery on July 4, 2014 by Calvin Lee, MD. 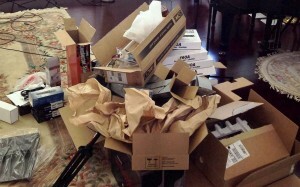 This will hopefully be used for our Modesto Plastic Surgery office for quality recordings. Or perhaps I could even narrate Botox and Juvederm procedural videos in the future. 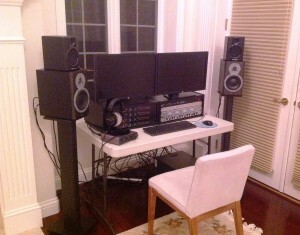 Hopefully it will create some nice recordings for Modesto. It wasn’t easy putting this together! I still have some issues I need to work out. This entry was posted in Advertising, General Info, Modesto, Music, Piano, Plastic Surgery, Recording on July 4, 2014 by Calvin Lee, MD. 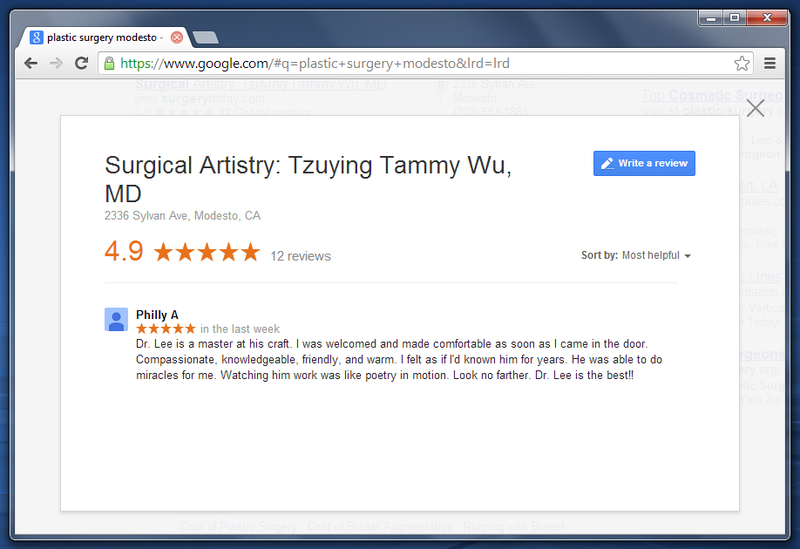 Botox and Dermal Filler review for Calvin Lee, MD Modesto, CA. November 2013. I have saved other (older) plastic surgery and botox reviews here. Thank you very much for the Botox and Juvederm and Boletero review. It’s very much appreciated. And I will continue to do my best to improve and live up to those high standards written in these very kind reviews. This entry was posted in Advertising, Belotero, Botox, cannulas, Cosmetic Surgery, dermatology, Fillers, Juvederm, Plastic Surgery, reviews, Skin Care, Social Media, Tear Trough, Veins, Yelp and tagged botox, calvin lee, dermal filler, juvederm, Modesto, reviews on November 23, 2013 by Calvin Lee, MD. Is this the death of the computer? Desktops and Laptop included in the funeral march? Help me with this Poll: What device are you using right now on FaceBook (ie. Laptop, iPhone, iPad, whatever). 77% Mobile Devices vs. 23% Computer when viewing FaceBook. Of the Mobile devices, 70% of them were iPhones and 30% were non-iPhones. I didn’t tally up the tablets: iPad vs. non-iPad. I personally put myself down as Laptop user. How is this computer vs mobile usage important to Cosmetic Surgeons? For example if we’re going to advertise Botox, we should probably make sure those ads make it to the mobile devices. This entry was posted in Advertising, Education, FaceBook, Modesto, Social Media and tagged advertising botox, computer, desktop, FaceBook, mobile devices, pc on July 29, 2013 by Calvin Lee, MD.